One of my goals for the first month of school has always been to get to know my students as readers. I want to know what types of books interest them, and which books bore them, and then I use this information to recommend certain books to my students throughout the year. These discussions pop up naturally when we review the genres with our students... everyone seems to want to share whether or not they enjoy reading a certain genre. Therefore, genre is a topic I dive into early in the school year with as many engaging and meaningful activities as possible! 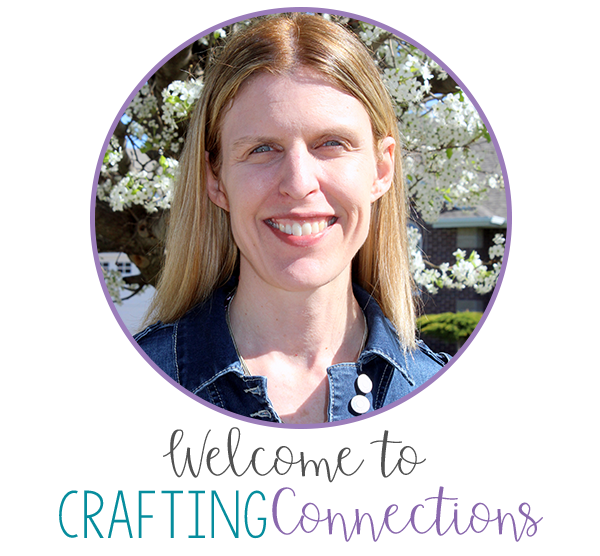 Today, I am going to share three genre activity ideas with you! Minimal preparation is required for this activity. I only need to visit the school library (or classroom library) and check out a wide variety of books. I aim to pick out a few for each genre. Students will once again use their genre response sheets, dry-erase marker, and eraser. To begin, I simply display a book, and read its title. I also read the blurb on the back or share a short "teaser" that provides clues as to what genre the book belongs to. Again, students circle the genre that they think the book belongs to on their response sheet, and then we have a short discussion to reveal the answer. After guiding students on how to form their mini book, they write "Genres" on the cover of their mini book while I distribute a book order form to each student. 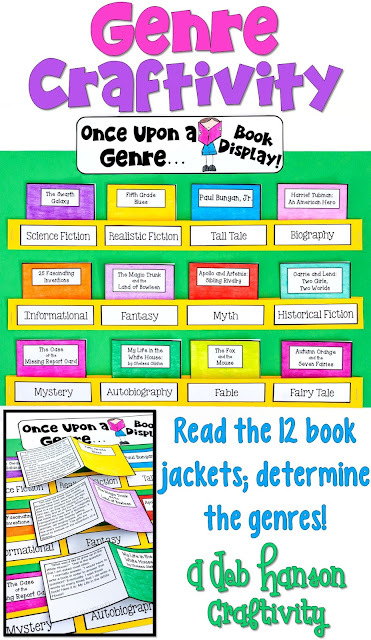 I instruct my students to find as many different genres in the book order as possible. When they find a book that belongs to a genre, they cut out the image and glue it to one of the pages of their mini book. After the image is glued in place, students need to label the genre they found. 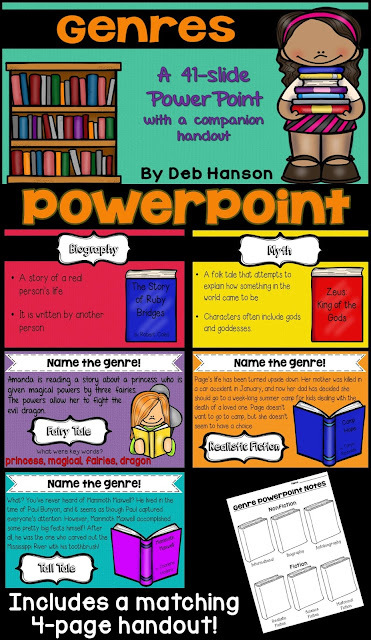 I hope some of the activities I shared will be helpful to you as you and your students explore genres this year. Thanks for stopping by! Excellent! Thanks for sharing this great resource! I am in the middle of this, if you want some pictures, the kids are loving it!! I am in Lithuania and so engaging. I bought the power point too and they wont be quiet! Thanks for an engaging week of genre!!!!!!!!! I would LOVE to see photos!! Thanks! You can email me at ddrotz2000@gmail.com. thanks for such a great resource and supportive activity!